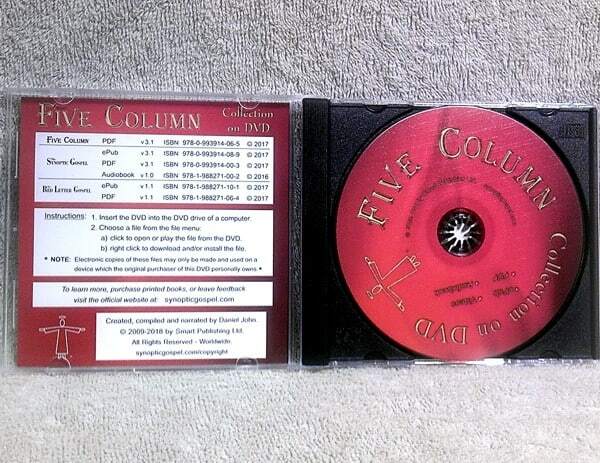 plus the FIVE COLUMN PDF on one DVD! * BONUS: 5 Videos – including “What Is FIVE COLUMN?” + more! 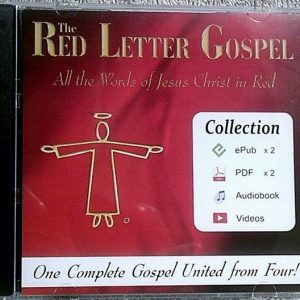 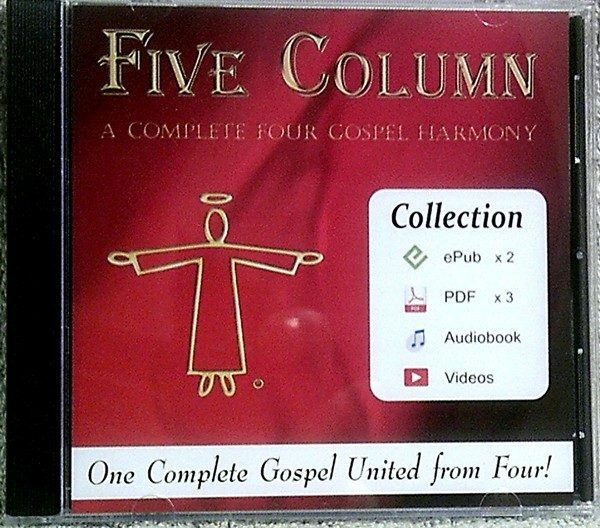 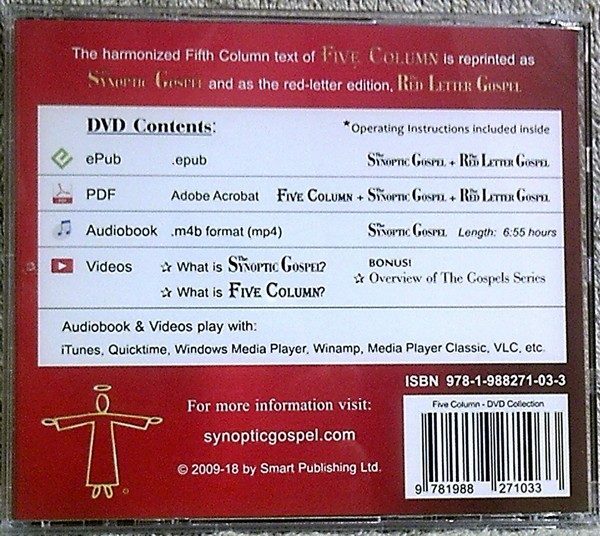 All of the electronic files from FIVE COLUMN, The Synoptic Gospel and The Red Letter Gospel!